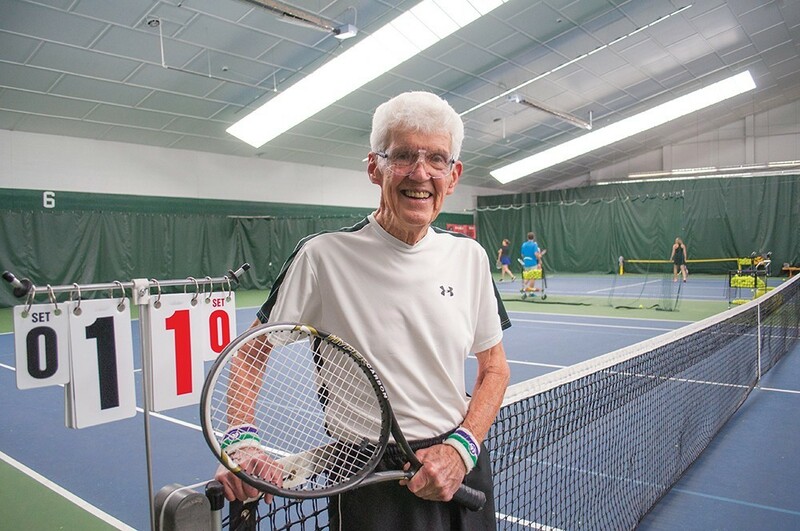 Former EWU professor Larry Kraft, 91, is one of six local athletes profiled in the new issue of InHealth illustrating a workout/life balance. InHealth new issue on stands now! Six local athletes-who-work share the secrets of balancing a career and fitness. In spite of all the political fretting about health insurance, NPR reports that the number of Americans who report they are struggling to pay medical bills has "plummeted" — down by 22 percent in the last five years. In Washington State, the health plan exchange is "thriving" according to a report by the Wakely Consulting Group. Each Dec. 1, state law requires a formal update on the health of the Washington Health Plan Exchange. This year's report showed the exchange has attracted more insurers, creating more competition and stabilizing rates. "We hope our experience informs federal discussions as we transition to a new administration seeking to repeal the ACA,” says the Exchange's CEO Pam MacEwan in a press release. The Spokane Shriners Hospital opens a new radiology suite Friday. The Shriners Hospital for Children in Spokane is cutting the ribbon today on a new radiology suite, with equipment designed to dramatically lower the dosage of radiation children receive from imaging. Shriner's new imaging system, unique in Washington state, can decrease radiation exposure by as much as 85 percent over the course of treatment.